Browntrout has been on my 'to try' list for forever and I finally had the opportunity to dine there when my girlfriends and I decided to venture into North Center for our regular girls' dinner. Browntrout is a cozy little restaurant that only seats about 70 people including their little bar. 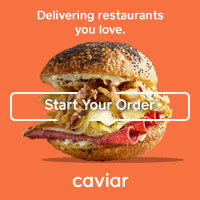 The service is great-- super friendly, relaxed, and helpful-- and the menu is made up of local seasonal ingredients combined to create really interesting dishes. I loved this restaurant because it was cozy enough for a date night, relaxed enough for dinner with the family (there were a handful of kids with adventurous palates there that night), and the perfect location for us to share a few dishes and catch up on girl talk. We started our dinner with a pair of really delicious seasonal salads. The first is a shaved black kale salad topped with crispy parmesan frico, shaved Brussels sprouts, fried shallots, pickled cranberries, pecans, tossed in a chile apple cider vinaigrette. The flavors were bold and tangy with a little hint of heat. The second salad we tried was my favorite of the two: butternut squash was shaved thin and pickled, topped with candied sunflower & pumpkin seeds, shaved parmesan, sherry maple ginger vinaigrette, and finished off with sage and creamy cheese. 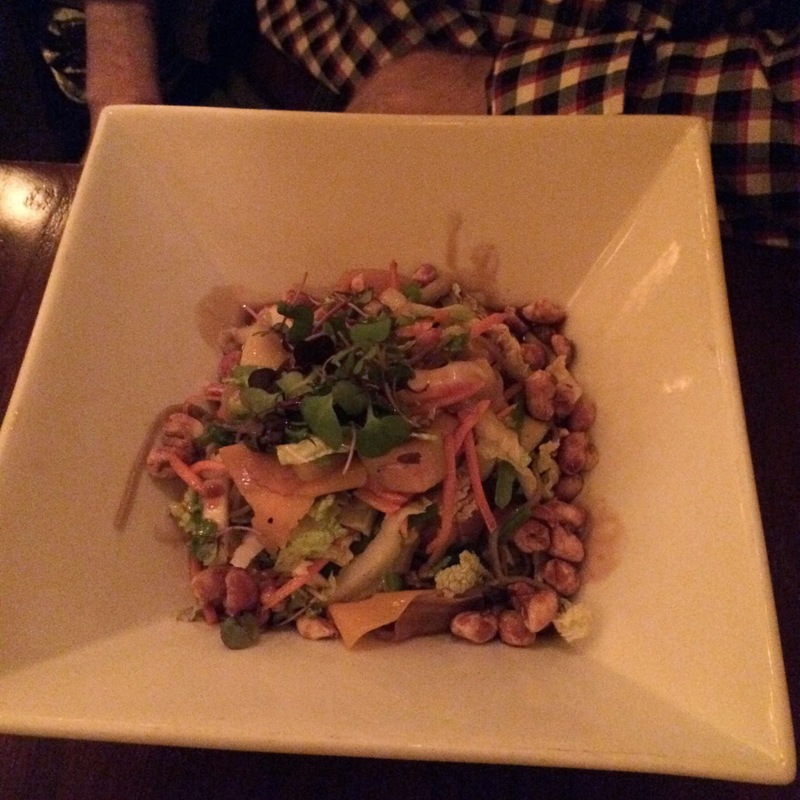 The pickled squash was wonderful and gave the salad a slaw-like taste and feel. We each ordered an entree and sampled them between the three of us. The menu here changes so frequently based on what's available locally that even in the few weeks since dining here, the offerings have already changed a bit. So, pardon my memory! Parisienne gnocchi was by far the biggest hit at our table. Tender gnocchi was served with pumpkin puree, roasted Brussels sprouts spiced cauliflower served in a delicious and flavorful reduction. 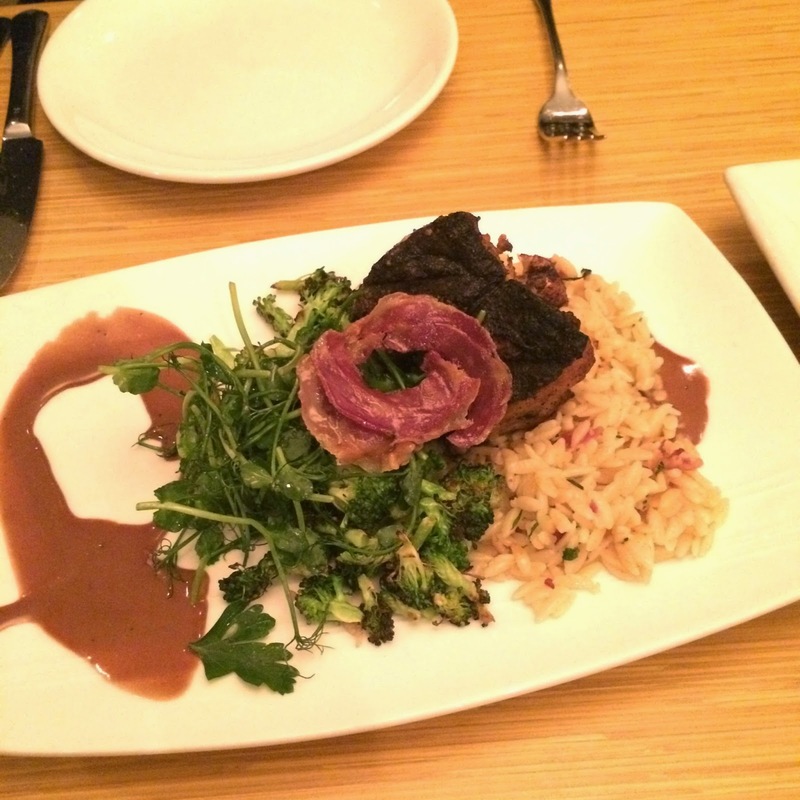 We also tried the perfectly grilled local lake trout roulade served with crispy pancetta and shaved caramelized broccoli salad and pea tendrils over creamy orzo. And our last entree of choice was the Walleye pike served with sous-vide chioggia beets, roasted Brussels sprouts, pea tendrils, and cauliflower with a little beurre blanc. And we didn't forget about dessert! The three of us shared two of Browntrout's featured desserts of the evening. The first was a citrus scented Paw-Paw ice cream sundae, which our waiter described as tasting 'like Froot Loops' so we had to try it. 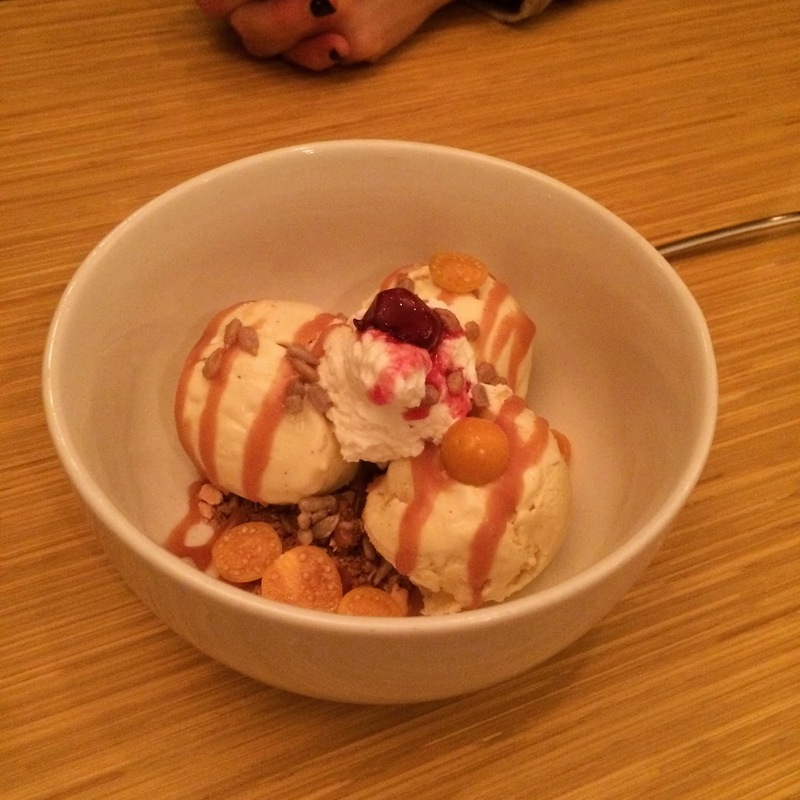 This sweet and fruity ice cream was served with fresh ground cherries (which look almost like a tomatillo), sunflower seed crumble, and caramel sauce. We also tried a delicious parfait, which was my favorite of the two. Fresh vanilla custard was layered with seedling tart cherry, cherry jam, a pecan maple crumble, and fresh whipped cream. 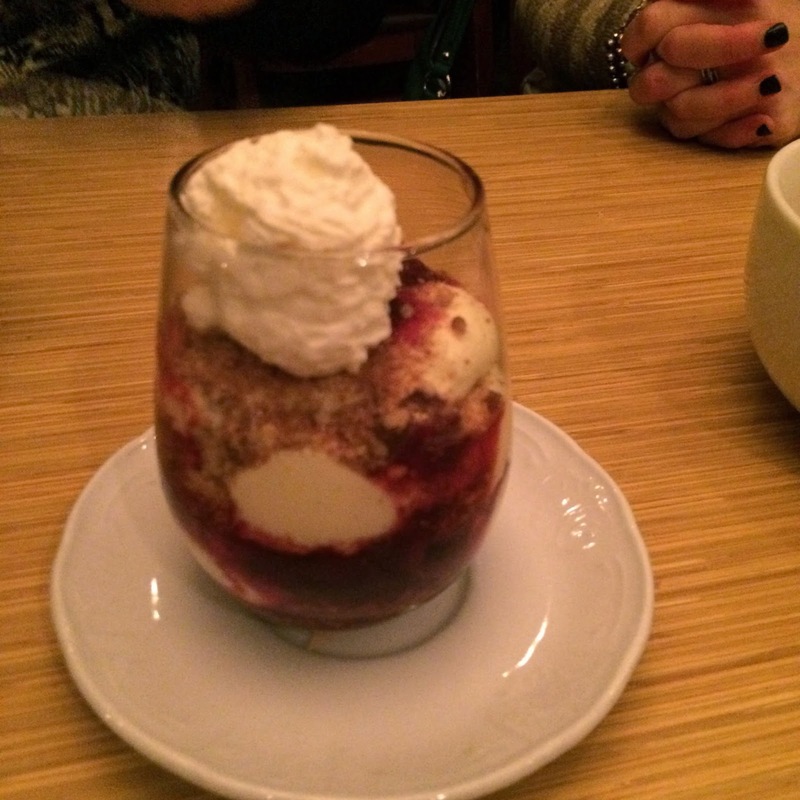 It was light, a little sweet and a little tart, and the perfect sweet ending to a really great meal! Sola is an old favorite of Alex's and mine. We dined here for the first time several years ago and I am pretty sure it was the first time I'd ever ventured this far north on the brown line, but the food is well worth it. Sola's chef Carol Wallack brings her love of Hawaii to the menu at Sola, combining Hawaiian flavors with Midwestern ingredients for a menu that is truly unique to the Chicago food scene. Now that we live closer to Sola (a nice long walk away in good weather) we have been dining here more frequently and I have been reminded of how much I like this place! Alex and I recently walked over to Sola for a low key date night and started with a highly recommend, but new to us appetizer: the kalua pork. 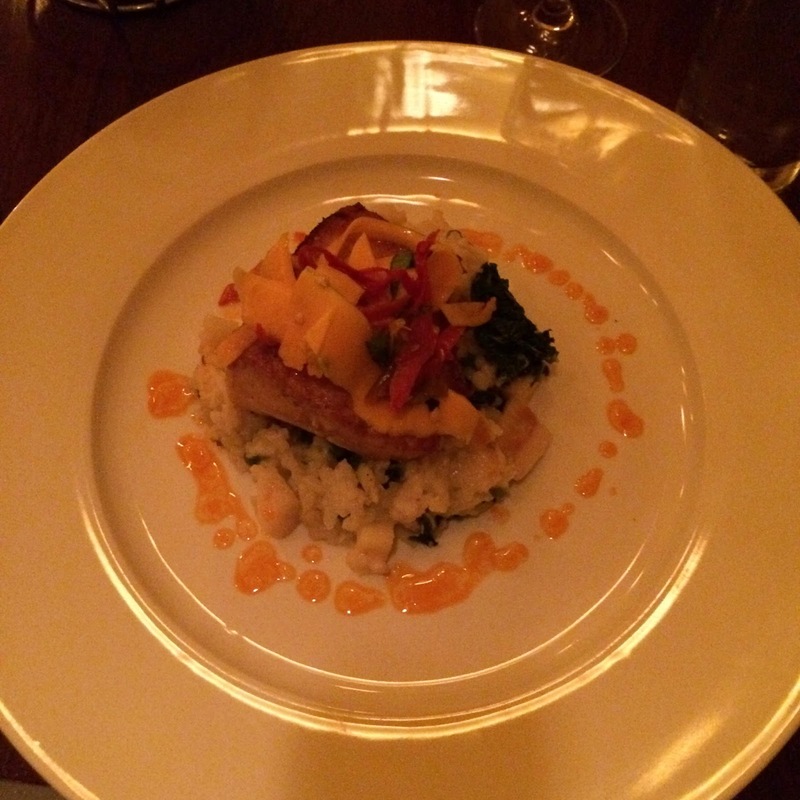 We were both blown away by how delicious this dish was-- and that we had never thought to order it before! A thick slice of banana bread is topped with smoky pork slow cooked until fork tender. They top it all off with a sweet and smoky barbecue sauce and crispy onions... it's basically heaven. Alex totally surprised me with his entree choice (as my money was on the wagyu burger or short ribs) and he ordered the light and flavorful soba noodles. This dish was chock full of delicious ingredients like apples, napa cabbage, carrot,thinly shaved butternut squash, cilantro, mint, thai basil, and roasted peanuts in a soy lime sweet chili vinaigrette. These noodles had great bold Asian flavor and were surprisingly filling for a vegetarian dish. I decided to order off of Sola's nightly special menu because a seafood dish there caught my eye. The filet of Opah (Hawaiian Moonfish) was perfectly seared and crispy on the outside. It was served with a side of parsnip-ginger risotto, delicious pickled shishito peppers, and was topped with thinly shaved and lightly dressed butternut squash and red onion slaw. A spicy Thai chili vinaigrette was drizzled around the plate to add a little kick of heat. This was such a nice light and fresh tasting dish that still felt appropriate for a chilly winter's night. Back on our Sola kick, we brought my parents and sister back here for brunch during their visit to Chicago a few weeks later. We started by sharing an order of malasadas, a warm and sugar-coated Portuguese donut. Sola serves them with warm chocolate and a raspberry coulis for dipping. 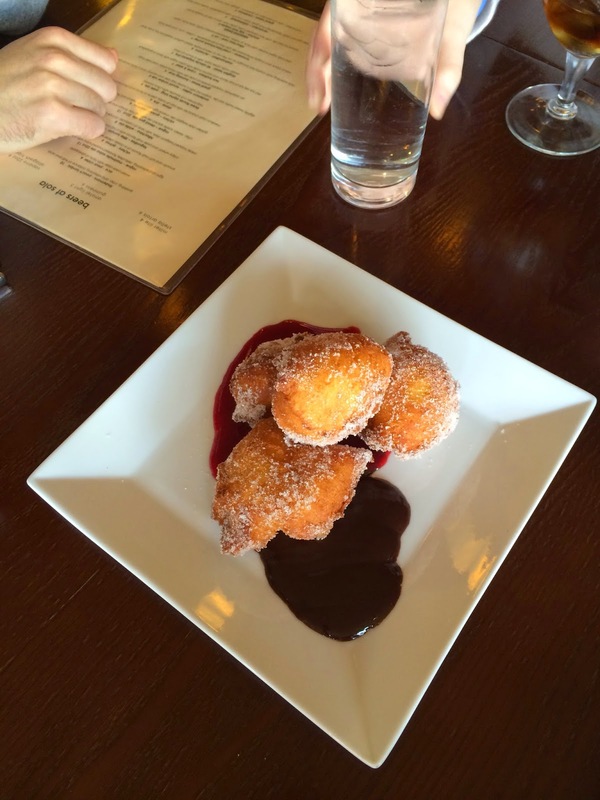 These are so addictive and the order is huge, so sharing them with the table is the perfect opportunity to enjoy a malasada (or two) and to still have room for an entree. While Alex usually orders something sweet here like pancakes, I'm a big fan of the savory brunch dishes at Sola. My dad and I both ordered the brunch special that day: An overstuffed breakfast wrap filled with Sola's delicious kalua pork, scrambled egg, guacamole, and arugula. It was topped with a fresh and spicy pico de gallo. This wrap was probably big enough to share between two people, but it was so delicious (that pork could make anything taste amazing) that I had no trouble polishing most of it off. I also stole a few bites of my mom's brunch because it just looked so good. 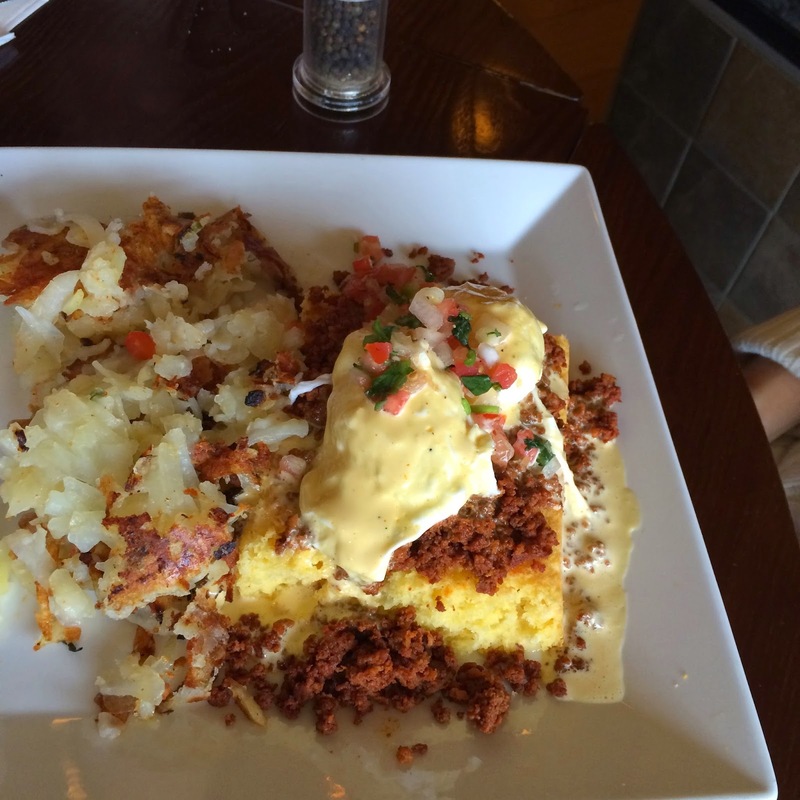 The huevos benedictos consist of a huge slab of sweet cornbread topped with spicy Mexican chorizo, poached eggs, and a salsa hollandaise sauce. This southwestern take on classic eggs Benedict was really decadent and the flavors were perfect. Oh, and can we talk about those hashbrowns? They are simple and delicious at Sola and worth ordering if your entree doesn't come with them already. Both of those places sounds great! I've been wanting to try Browntrout forever! Sola is one of my favorites and Browntrout is just adorable!